What watch does Felix Baumgartner wear? Last 14th of October Feliz Baumgartner jumped from 128100 feet. Writing history and breaking several records while doing so. His jump was broadcasted live by YouTube and broke the record for most simultanous viewings. 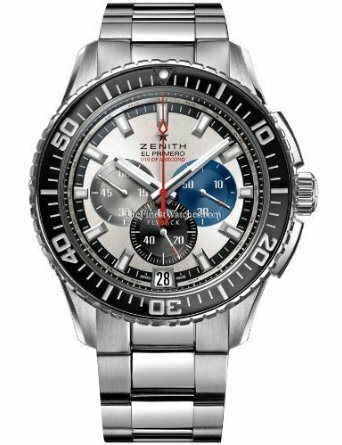 Felix wears a Zenith Mens El Primero Stratos Flyback watch. What watch does Don Draper wear in Mad men? Jon Hamm is famous for is role as Don Draper in the hit series Mad Men. 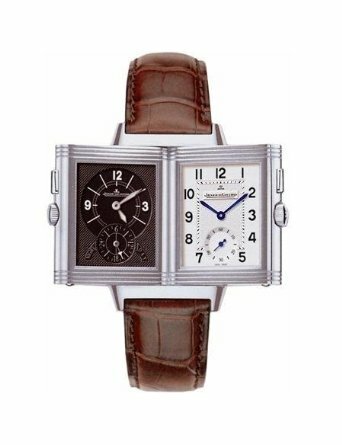 In several episodes you’ll find him wearing a Jaeger LeCoultre Reverso. What watch does Daniel Craig wear as James Bond in Skyfall? In the new James Bond movie Skyfall, Daniel Craig wears a couple of watches. He wears a new Omega Seamaster 007 James Bond 50th anniversary Limited Edition and a Omega Seamaster Aqua Terra Quartz with a black dial. What watch does Daniel Craig wear as James Bond in Quantum of Solace? 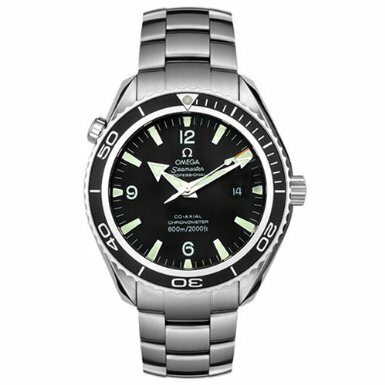 In the James Bond movie Quantum of Solace, Daniel Craig wears a Omega Men’s Seamaster Planet Ocean Chronograph. What watch does Jennifer Aniston wear in The Breakup? In the Break-Jennifer Aniston wears a Cartier Tank Solo. What watch does Taylor Kitsch wear in Battleship (2012)? 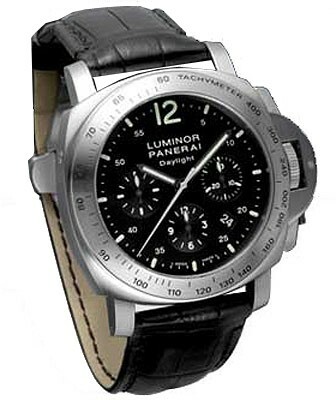 In Battleship 2012 Taylor Kitsch (playing Alex Hopper) wears an Luminox 3901 Navy Seal. 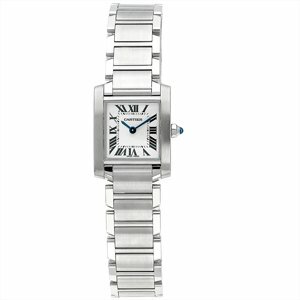 What watch does Leonardo DiCaprio wear in the movie Inception? 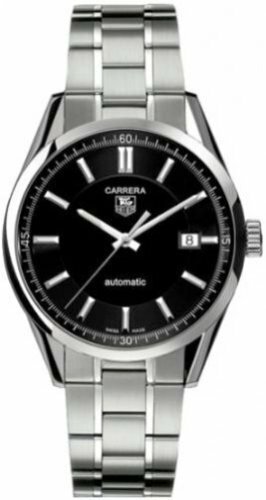 Leonardo DiCaprio wears a TAG Heuer Carrera Automatic in the movie Inception. Which watch is worn by Jake Gyllenhaal in the movie Source Code? 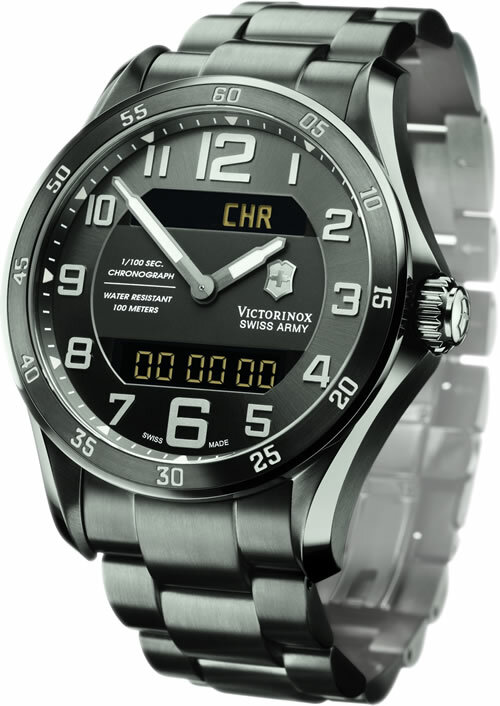 In the 2011 movie Source Code, Jake Gyllenhaal will wear a Victorinox Swiss Army Chrono Classic XLS MT wristwatch. 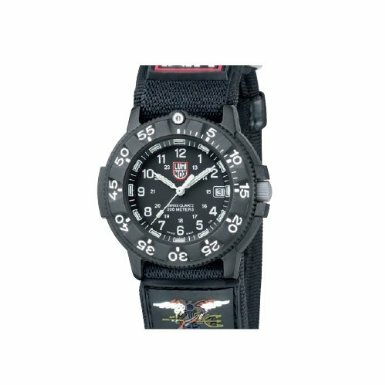 This watch with a 45mm diameter has a Stainless Steel case and bracelet with Gunmetal PVD and screw-in caseback. What watch does Michelle Obama wear? What watch is Jason Statham wearing?